New patient discount available for first diagnostic intake - call for more information. 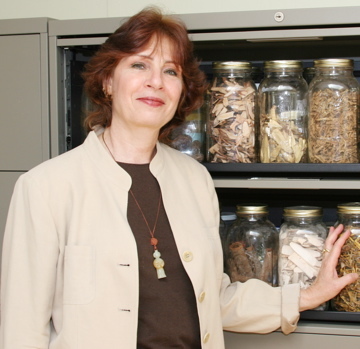 Yo ur special invitation to Dr. TruthSayer's Auricular Medicine event with live demonstration. Come learn about Auricular Medicine, a system of medicine that can reveal pathologies of all systems in the body. You'll gain information about how an auricular examination is performed, all that can be detected, and how treatment works with auricular medicine! Case studies have shown Auricular Medicine provides exceptional results with chronic conditions, pain management, and those conditions that have been unresponsive to other forms of treatment. The result? A customized treatment plan to improve your health! Improvement is often experienced after just one auricular medicine treatment and people rave about the results. Read our testimonials. Ask us about a special discount available for a new patients first auricular examination. For those that can't attend this event, please call the office and get your questions answered.